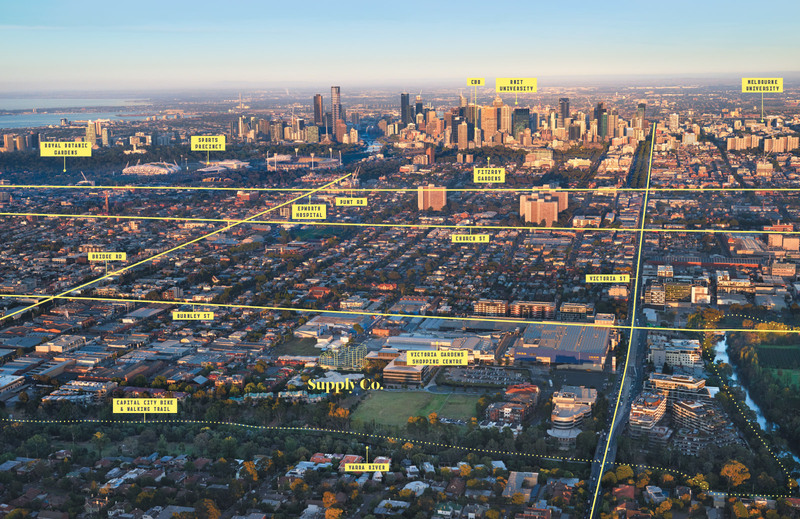 As the natural crossroad between the city and Melbourne’s most prominent suburbs, Richmond has always been an exciting place with much to discover and experience. 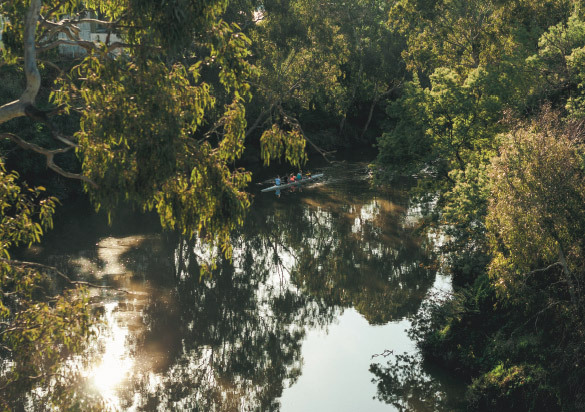 The heritage architecture of Richmond’s past has been preserved to this day, and trees as old as the buildings continue to shade the tram tracks, cutting through parklands into the CBD, and Richmond’s quiet, winding backstreets. Richmond offers food and coffee lovers an inexhaustible supply of cafés, fine dining and emerging new cuisines. 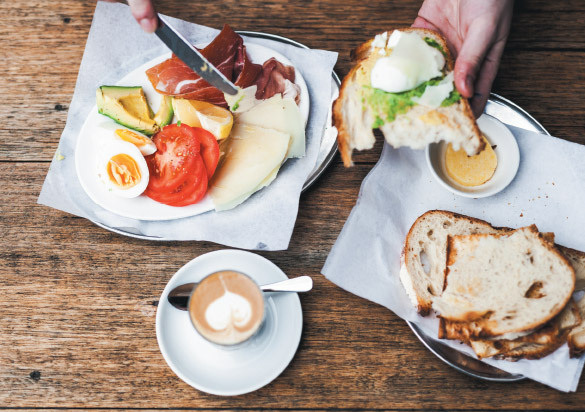 With ‘hole in the wall’ coffee shops, homely restaurants and artisan chefs who transform food into art, there’s something to suit every mood in Richmond and always more to explore. The area surrounding Supply Co. comes alive with everything from live music venues to gourmet food-vans and an ever-changing retail scene of premier brands and boutique labels. In addition to the many pubs and bars in the area, locals can enjoy fresh food and ale at acclaimed local breweries. 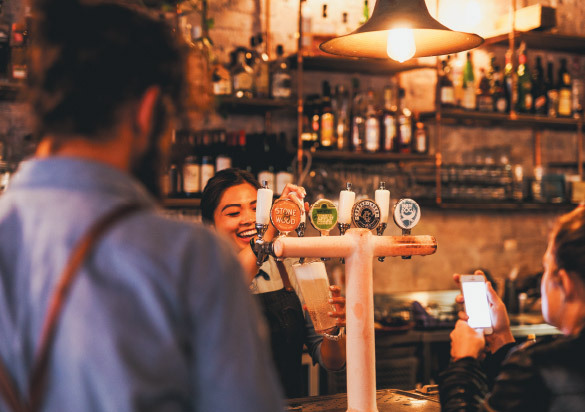 Brewing the best beer is a proud tradition for Richmond which is home to some of Australia’s most well known brands as well as a new-wave of independent ‘micro breweries’ the likes of Mountain Goat and Moon Dog craft breweries.